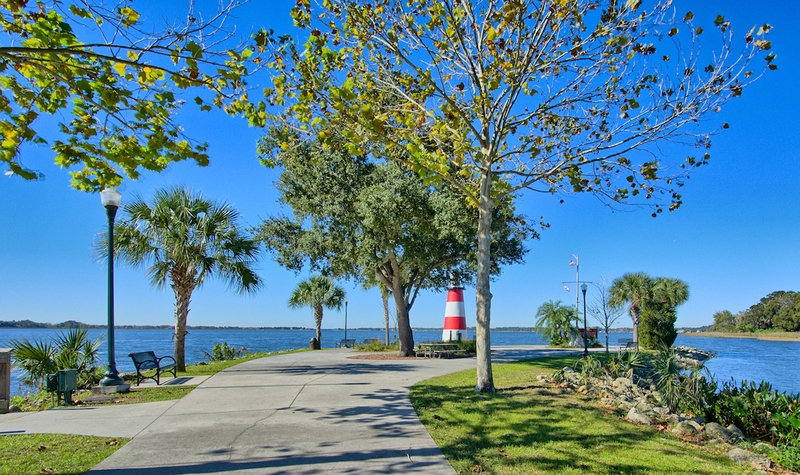 The arts and culture atmosphere is part of what makes Mount Dora Real Estate so enticing. 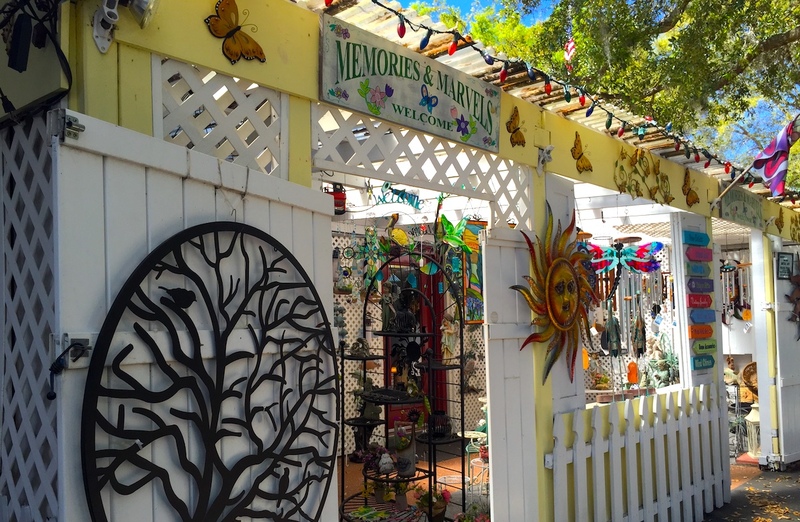 From fairs and festivals to galleries and antique shops, Mount Dora offers endless opportunities for practicing artists and art appreciators alike. Known as 'The Festival City,' the city of Mount Dora hosts a number of noteworthy events year-round that help make it such a wonderful place to call home. Some of the highlights of the year that residents of this sought-after city get enjoy right in their own backyards include the Arts Festival, Craft Fair & more! 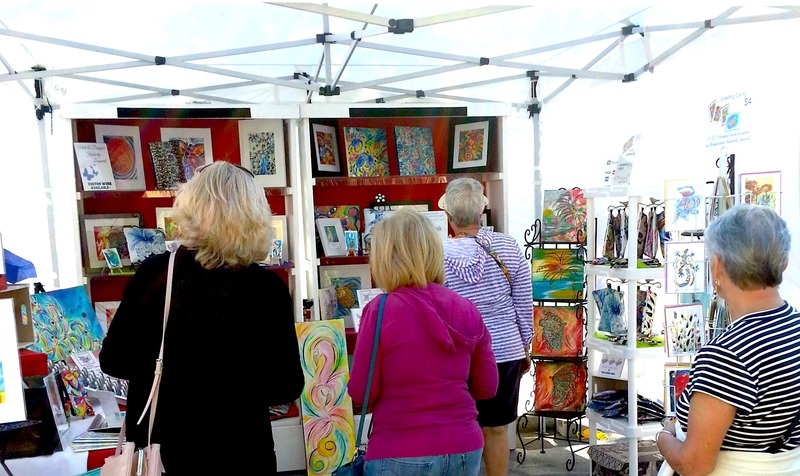 For the past 44 years, the Mount Dora Arts Festival has brought local and national artists together on the shore of Lake Dora. Held in February, visitors can take a walk along the water as they browse through a special collection of art, food, gifts, and live entertainment. For example, this year's festival featured an interactive, walk-through butterfly exhibit, as well as sculptures, glass, paintings, photography, clay pottery, and much more. In March, Mount Dora hosts the Spring Festival of Arts and Crafts.The streets of downtown fill with crafters and artists from right here in town. Support your local artisans at this two-day celebration showcasing the work of over 250 exhibitors that call Mount Dora home. The year winds down with the Mount Dora Craft Fair in October. 2019 marks the 35th year of this amazing community gathering that draws the attention of over 100,000 visitors. If you're shopping early for the holidays or searching for the perfect piece for your new home, the Mount Dora community has a local expert for any artistic desire. From music festivals, to plant and garden fairs, and much more, this 'festival city' holds a variety of events that bring the arts to life. 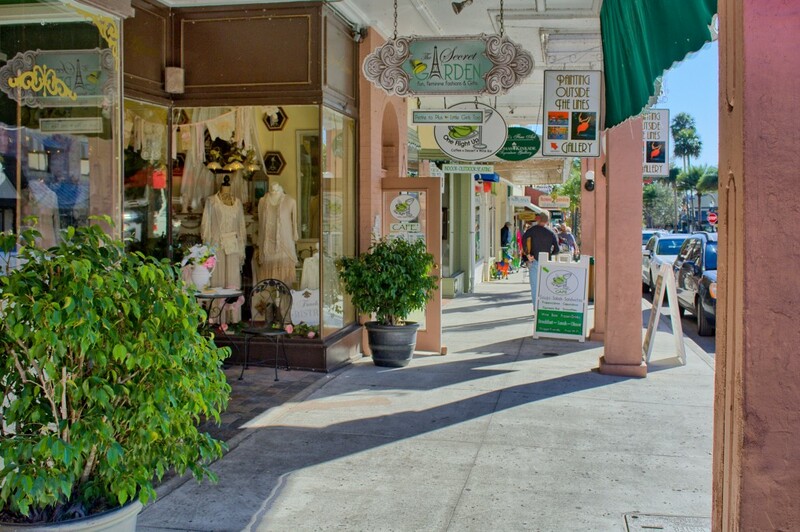 Mount Dora is home to a variety of shops & locations to find antiques unique to this special community. Uptown Antiques and Collectibles, for example, is nestled between Highland Street Cafe and Ken's Amish Deli & Bakery on South Highland Street and is located inside a renovated home. This quirky spot boasts colorful teapots, fine China, framed artwork, and more, arranged throughout the building according to its use in the household. 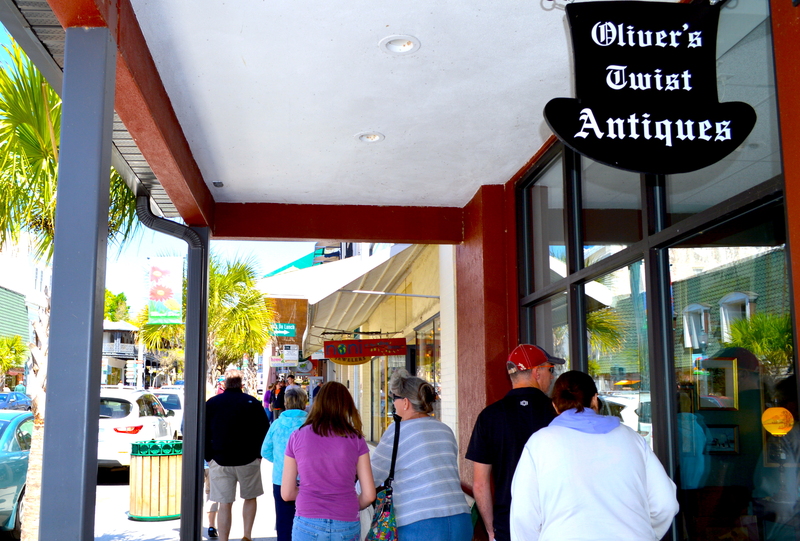 Located right downtown is Oliver's Twist Antiques. This shop will throw you for a loop with its incredible assortment of art, furniture, and knick-knacks ranging from mid-century modern to historic wartime objects. But if you're looking for a more traditional antique shop, the Village Antique Mall is always getting rare furniture, jewelry, decor, glassware, pottery, and books. Renninger's Antique Center also located in Mount Dora features a number of special antique shopping events & festivals, providing the opportunity to find some truly unique pieces. Outside of the special events, its antique center is also open on the weekends, along with the flea and farmer's market! Through museums, galleries, and other works of art, it's easy to enjoy the artistic atmosphere of this city. Commemorate your Mount Dora memories at the Lee Fusion Art Glass Studio, where glass is handcrafted and designed. Choose from several customized molds, including coasters, fruit and dessert bowls, sun-catchers, decorative plates, and trays, designed with natural landscapes and vibrant patterns. The Modernism Museum hosts new, fascinating exhibitions all the time, like Space Oddities, which features a collection of art and possessions of the late rock star David Bowie. They also have a permanent collection of expressive art by George Nakashima, Wendell Castle, and the "Dean of American Craftsmen" Wharton Esherick. 1921 Mount Dora is the in-house restaurant at the museum, serving creative, contemporary Florida cuisine. 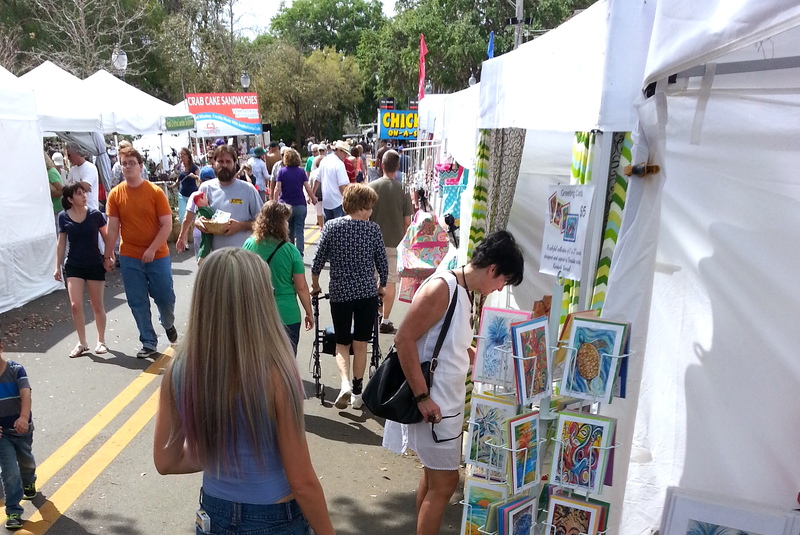 Do you remember the Mount Dora Arts Festival? Luckily, this is just one of the many events hosted by the Mount Dora Center for the Arts. You can browse through both rotating and permanent art installments in the museum or take part in an educational art class. Artists of all levels are encouraged to take part in their various workshops and open art studios to learn new skills or just release some stress. 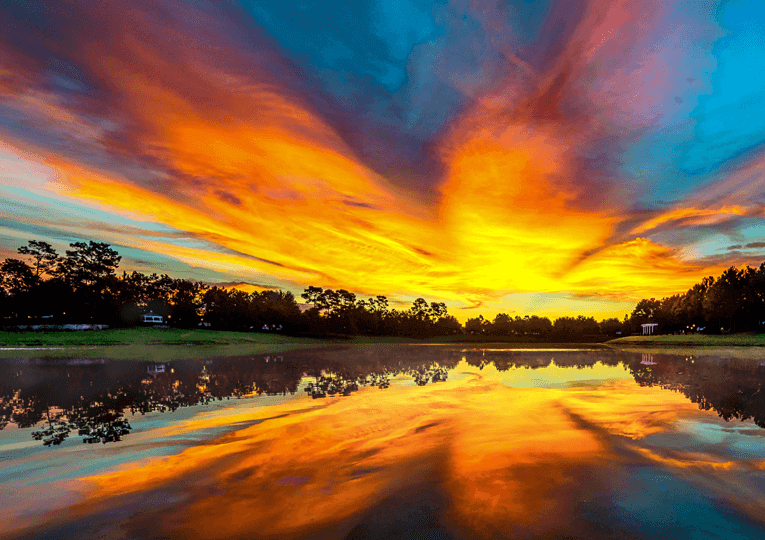 So whether you're looking at homes for sale in Mount Dora, Florida or a weekend getaway, our community always has an event for your inner artist. Looking to call this community home?